The teen years are a time to learn skills we rely on for the rest of our lives: how to drive a car. How to cook a meal. How to take a standardized test. How to cope when that standardized test doesn’t come out the way we expected. How to cope with our parents. And – perhaps most importantly – how to fall in love. Experts say that the patterns teens develop during their first relationships frequently continue throughout adulthood. For some – including the characters in the majority of YA novels, movies, and television shows – these initial forays into romance are sweet, clumsy, exciting, and safe. For too many others, though, these fictions do not match reality. In a recent survey conducted by the Centers for Disease Control, almost 10% of young people between the ages of 11 and 17 reported that they had experienced dating violence in the past year. These numbers are even higher among cis-gender girls and youth that identify as lesbian, gay, bisexual, and transgender. Young people tend to model their romantic relationships on the ones they see around them. This means that teens who witness domestic violence are more likely than their peers to both suffer from and perpetrate abuse. As the #WhyIStayed (and its accompanying #WhyIleft) twitter campaign reminded us, too often, survivors of abuse are insulted, blamed, or ignored. Consequently, we rarely have real, nuanced conversations about what it means to experience this kind of violence, and about what it takes to change. Fiction has always been my favorite tool for encouraging students to think about, talk about, and tackle stigmatization and violence. Here’s a list of my favorite YA novels that treat domestic violence compassionately, honestly, and without apology – the same way that I hope we, as a society, will one day treat survivors – and that are therefore excellent tools for breaking the silence. 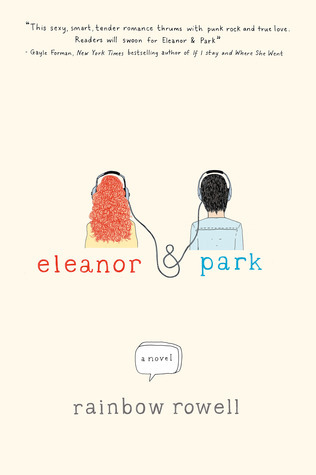 In this popular teen romance, Eleanor grapples with starting a romance with Park while coping with the consequences of returning to a family she left because of domestic violence. For so many reasons, this is one of my favorite books. 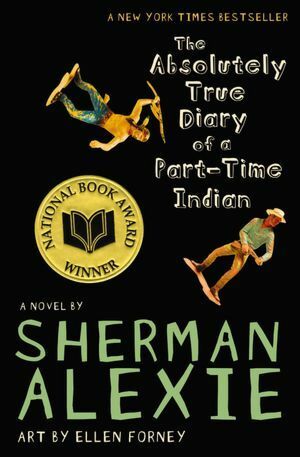 I particularly respect the way Alexie treats violence in various relationships on the American Indian reservation where this semi-autobiographical story takes place. 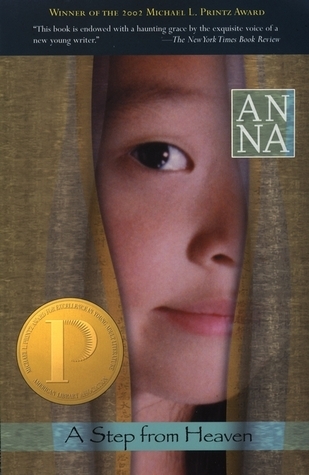 A poignant story about a Korean family which, after immigrating to the United States, must cope with an abusive father. An excellent example of #WhyIleft. In this novel, Sam, the protagonist, confronts her boyfriend’s increasingly disturbing behavior while discovering her Sikh heritage. 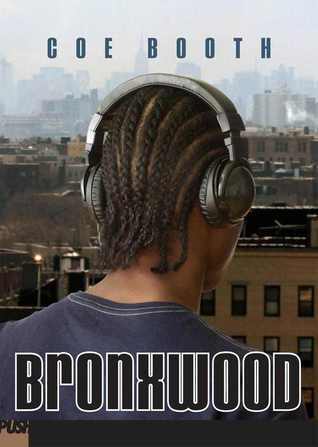 Set in the aftermath of September 11, 2001, the book frankly deals with hate crimes, prejudice, and romance. When Sticky, a foster kid, finds himself falling in love with his girlfriend Annie, he must face his memories of his biological mother and her series of abusive relationships. 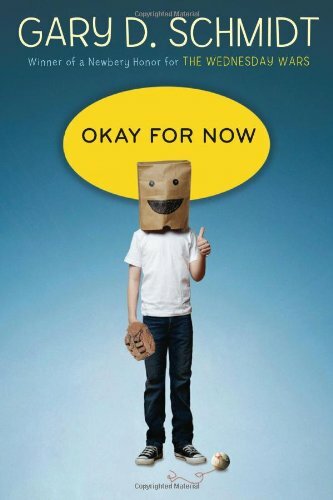 Fourteen-year-old Doug’s family moves from New York City to a small town upstate after his abusive father gets a new job. Throughout the book, Doug keeps one eye on his parents’ violent relationship while falling in love for the first time. 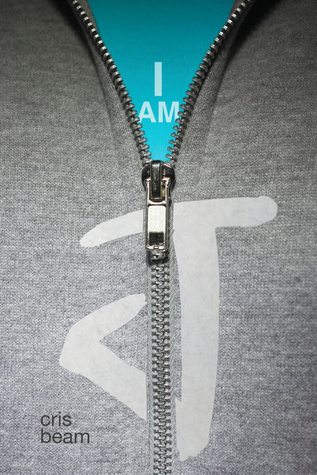 Teen J grapples with romance while trying to understand his transgender identity. Not only does J engage in behavior that he himself identifies as questionable, he watches teens all around him (of multiple sexual orientations and gender identities) do the same. 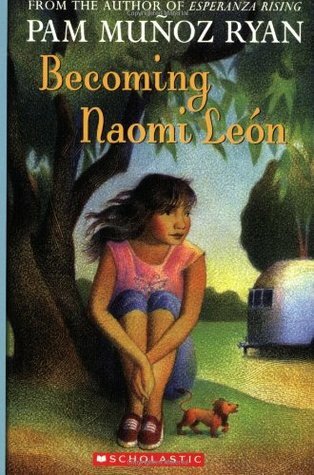 In this middle grade novel, Naomi and her family run away to Mexico to escape her mother, who abandoned Naomi and her brother and emotionally manipulated Naomi’s father. While Naomi does not start a relationship in this story, she confronts the insecurities she has faced because of her parents and their dysfunctional relationship. 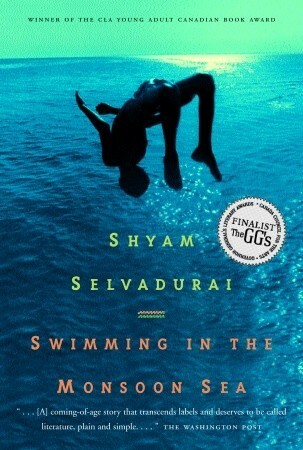 In this gorgeously written novel, Amrith, a fourteen-year-old orphan, is forced to confront the domestic violence that led to his mother’s death, as well as his emerging awareness of his sexual orientation. 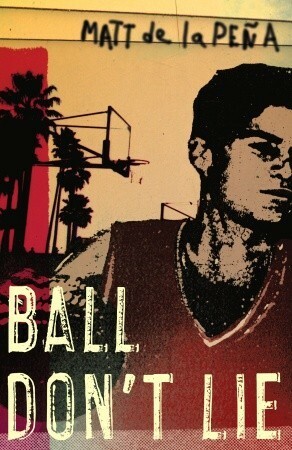 When Tyrell’s father is released from prison, their once positive relationship becomes strained. During the course of the book, Tyrell evaluates his father’s lifestyle and choices, including his tendency to abuse Tyrell’s mother. Also check out the prequel, Tyrell. Mathangi Subramanian is an activist, educator, and writer who loves to read and write stories about social change. 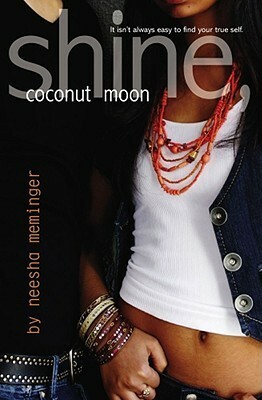 She is the author of Bullying: The Ultimate Teen Guide and the forthcoming novel Dear Mrs. Naidu. You can follow her on Twitter at @mathangisub. I also highly recommend SHELTER by Pat Aust, published by Luminis books. Also Someone to Love Me from the Bluford series. Several years ago, a teacher I was working with was reading the story to her high poverty middle school class. It was very telling that the girls in the class thought the violence of the boyfriend was “okay because he really loved her” and the boys had an opposite (and more colorful) reaction. “Fiction has always been my favorite tool for encouraging students to think about, talk about, and tackle stigmatization and violence.” This is such an important idea and why we English teachers, and others, need to embrace stories–the imaginative as well as the informational ones. I especially like how you blend the research into this post. Great list, too. Buena recopilación de historias con personajes que viven experiencias en las que hacen frente al abuso y a la violencia, en el seno familiar o social en el que están creciendo. Finally I have found good book recommendations!